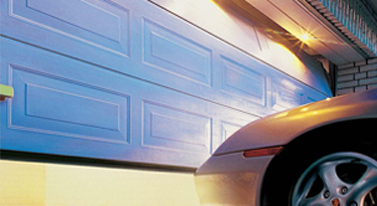 The Garage Door Centre for all your Garage Door needs in East Midlands, East Mids UK. Call us locally on 0116 2780151 to discuss your requirements, arrange surveys and obtain prices. We have a local surveyor and representative in your area at all times. We are The Garage Door Centre, a team of professionals committed to quality. We supply garage doors in the East Midlands, delivered directly to you, at reasonable prices. You will find everything you need to help you, including the option of installation. All our doors come from leading brands for your complete peace of mind. See our brands to find out more about them and begin making your selection. Talk to our team about garage doors in the East Midlands. Please call us on 0800 525 442 or request a quote by filling in our form. We will get back to you ASAP with all the details you require. Just let us know your address when you are ordering, so we can give you an accurate price. We also offer installation! 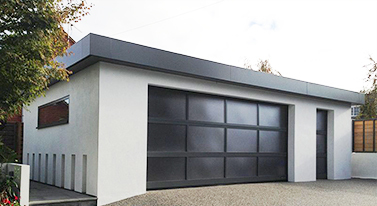 If you haven’t installed a garage door before and want that professional touch, talk to us about installation. We have an experienced team of installation professionals here who will be able to fit your new door perfectly. Contact us to discuss garage doors in the East Midlands. We are here to help you with any questions or queries. Call us on 0800 525 442 or request a quote. We use our 30+ years of experience to make life as easy as possible for our customers. This means helping you to select a garage door that is going to meet your needs completely – nobody has quite the same needs as somebody else. 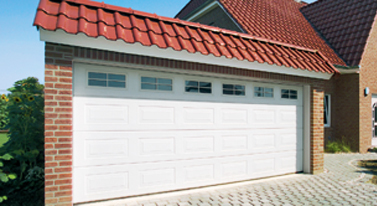 • If you are just starting to look for a new garage door, explore some of the resources we have online. There is a type and price guide, a guide to garage door materials and downloadable PDFs with specific information about the doors we have in our collection. 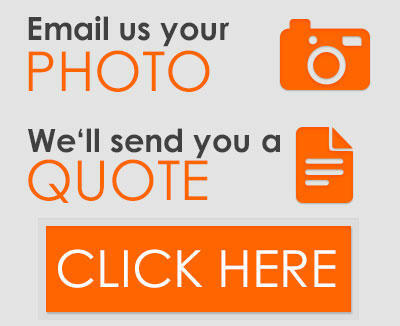 • Once you have an idea of what you would like, it’s time to request a quote. Simply supply the details online, and we will get back to you with the price. • Once you have your quote, you can place your order with us. Call us or send us a message – it’s very easy to do. • Our team are always happy to help. We put our garage door knowledge to good use in helping out our customers every step of the way. • We regularly deliver doors throughout the East Midlands – we will arrange delivery with you when you order. Popular areas include Nottingham, Leicester, Loughborough, Grantham, Market Harborough, Castle Donnington and Matlock. If you would like to visit our showroom, we are open Monday to Saturday. You don’t need to book ahead – we will be here to show you our range. For our East Midlands office please call 0116 2780151.